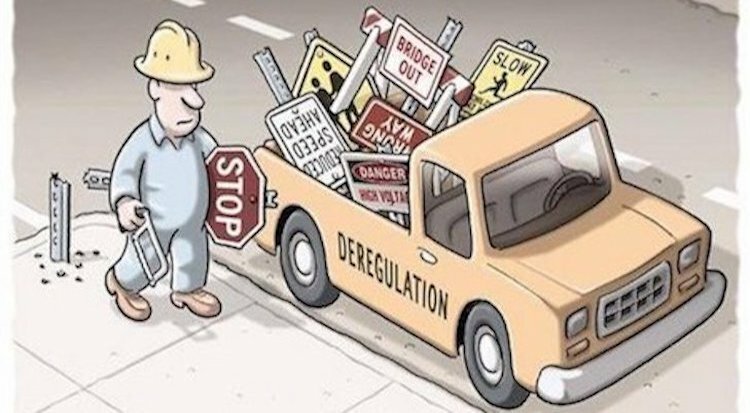 Deregulation is a myth. It is a concept we continue to hear over and over, but the reality is that regulation has incrementally gained relevance as a mechanism for shaping, correcting, and protecting the most varied range of markets, their agents and stakeholders. Nowadays, most governmental intervention is executed through agency regulatory activity, representing an essential tool for a modern government that has to react and keep up with market dynamism at a rhythm that lawmaking and courts are unable to follow. Oftentimes, agencies regulatory and enforcement powers are overlooked in traditional law education, being addressed only marginally or incidentally. 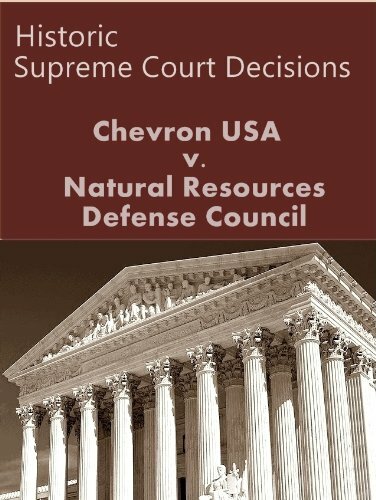 For some students, their first and only approach to agency rule making activity will be through the study of seminal cases such as Chevron U.S.A. Inc. v. N.R.D.C., which are included in traditional curriculums, mainly to define its relationship with other branches of government and sources of law. Administrative law courses mostly study the powers of executive agencies, the procedural requirements of their decision making and rule making processes, and the judicial review that control their activity. However, sometimes the classroom setting fails in providing law students with a deep understanding of how closely regulation is embedded in our daily life. It is usually hard for law professors to convey to their students that regulation is not only relevant in the practice of the legal profession, but simply unavoidable, no matter the field of law or the type of lawyer they are going to become. Compliance.ai is a regulatory technology (RegTech) company with a modern solution designed to help legal and compliance professionals in the financial services industry track and monitor regulatory changes in an ever-changing world, through the use of supervised machine learning. Supervised machine learning, often referred to as “Human-in-the-Loop” is one of the most effective methods of machine learning available to date, and considered a best practice for Artificial Intelligence solutions. Through this method of Artificial Intelligence (AI), Compliance.ai is able to automate the collection and classification of different regulatory and agency issued documents, such as regulations, proposed rules, guidelines, white papers, and enforcement actions, among many others. To achieve a high precision rate when classifying and organizing these regulatory documents, it is of the utmost importance that human judgments from human-in-the-loop methodologies are accurate and well reasoned. Understanding and distinguishing sophisticated legal documents is not an easy task, this requires skill and training to render optimal results. 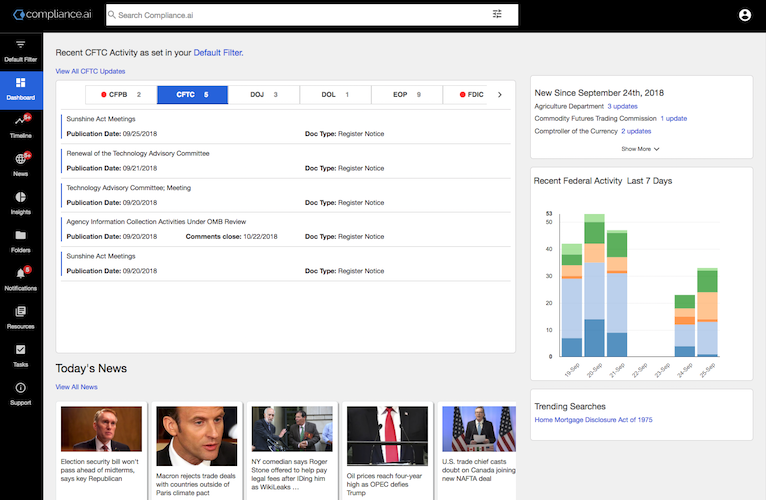 Compliance.ai leverages an “Expert-in-the-Loop” model, which, as its name implies, requires the judgment of domain expertise to define the subtle differences between different types of legal documents, for example, understanding the difference between documents that deal with securities regulation in general from others that address broker-dealer fiduciary duties, or the difference between consumer and commercial lending. Today, the majority of the business activity in the world is governed by agency issued regulation. Most of the legal advice lawyers will give throughout their careers will be based on regulation. And, whether it is an economic activity with environmental impact or annual tax planning, most client’s concerns will surge upon regulatory shifts and agency behavior. As of today, the Federal Register lists 444 Federal agencies with a broad range of powers including rulemaking, oversight, and spending. In this scenario, the financial industry is one of the most heavily and dynamically regulated. The surge of crowdfunding, cryptocurrencies, and mobile payment methods are living proof of the complexity and ever-evolving nature of the regulatory perimeter of financial agencies. It is essential for anyone who wants to excel in the legal profession to master how to keep up with regulatory change and to be able to efficiently dig through the weeds of regulatory content that is already being published at an increasing pace. The inability to keep up with these changes carries an enormous risk for the regulated actors. 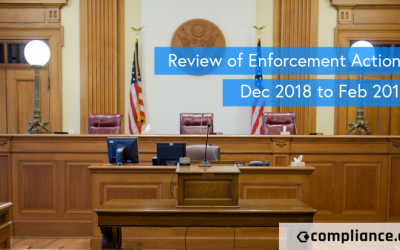 Only in 2017, the Securities and Exchange Commission initiated 754 enforcement actions and obtained judgments and orders totaling more than $3.7 billion in disgorgement and penalties. Being able to track the enforcement activity and trends of the relevant agencies gives legal professionals a tremendous comparative advantage when advising clients not only on regulatory compliance, but also when negotiating contracts, structuring deals, or when entering into litigation. Compliance.ai leverages a unique crowdsourced based supervised learning model, which gives law students and legal professionals an opportunity to gain first-hand exposure to an innovative technology that dynamically processes the most abundant collection of regulatory content. Technologies are disrupting the traditional ways the legal world interacts with the real world of business, industries, and consumers. 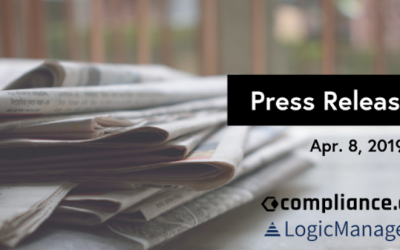 By becoming Regulatory Heroes via the Contributor Edition, aspiring legal practitioners, law professors, and domain experts will gain exposure to the latest RegTech platform and benefit from deep knowledge into the most relevant issues to the financial industry. Law students will learn first hand how to tell the difference between distinct regulatory topics and will be updated on the most recent regulations, proposed rules, and enforcement trends. As an international lawyer with years of experience in different countries, I can assure you that regulation is everywhere. In a globalized world, businesses need to keep up and comply with regulations among many jurisdictions across the United States and the world. Compliance.ai opens a window and sheds light into the obscure landscape of regulatory change, and enables its users to stay on top of managing these changes. After obtaining my law degree from Berkeley, I became a Regulatory Hero for Compliance.ai while preparing for the California Bar Exam. 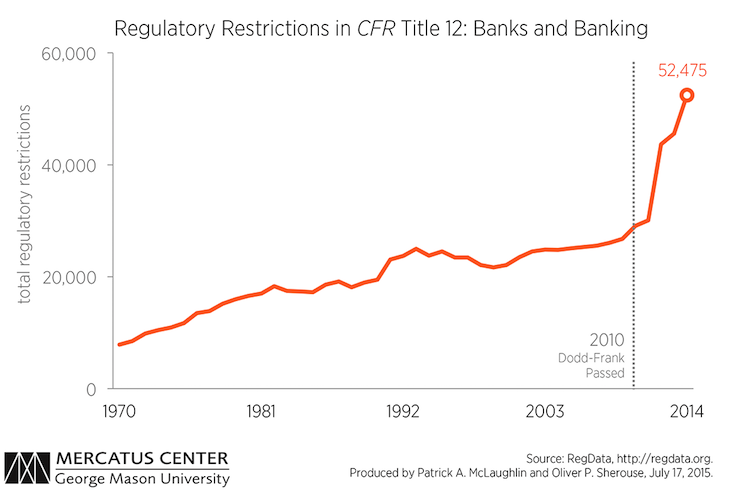 This experience gave me a new perspective on how financial regulations work in the U.S. and how fast the regulatory landscape evolves and changes. Having reviewed and judged thousands of regulatory documents while contributing to Compliance.ai’s network, I was able to swiftly identify and understand different types of regulations, guidelines, and enforcement actions, but more importantly, it enabled me to evaluate the impact of new regulations on the financial market and how these regulations relate to enforcement activity. 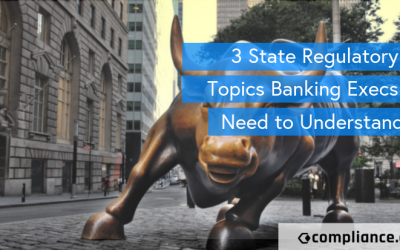 As an attorney in the Compliance industry, this is a key competitive advantage because I have relevant context on issues that matter the most to both, the regulated firms and their regulators. Want to learn how you can become a Contributor?